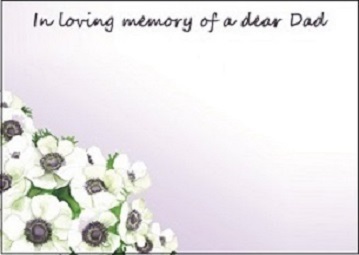 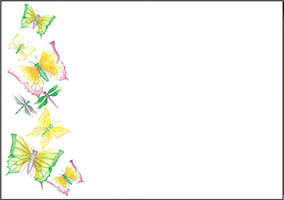 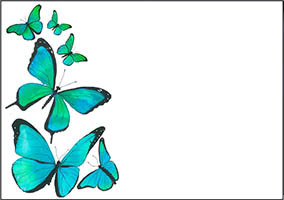 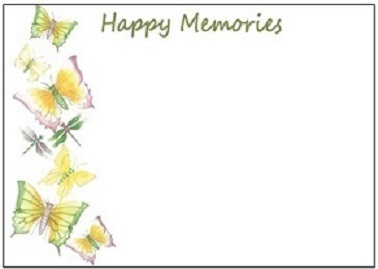 The Flower Card Company offer a beautiful range of large funeral cards. It is always much appreciated to have support from friends and relatives in such a hard time, and a funeral card does help to express sympathy for a loss. 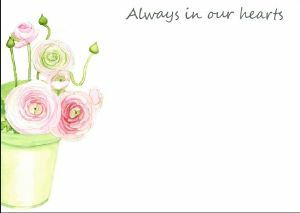 All cards are hand painted using inks and watercolours. 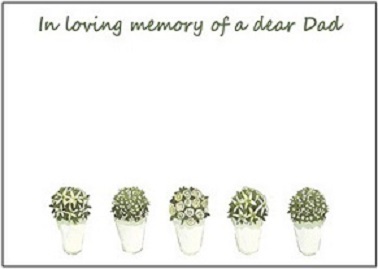 These are really beautiful and will perfectly illustrate your sincere support to a loss. 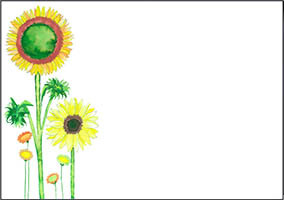 It is original art work, to be appreciated by the most sensitive people. 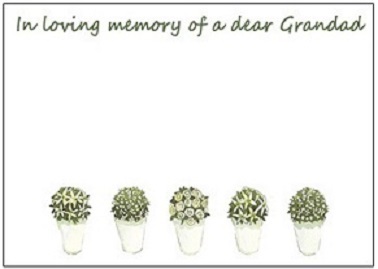 These funeral flower cards actual size is 129x91mm. Considering their sizes, they fit in large cellophane sleeves which the Flower Card Company also supplied. ✓ Each pack contains 25 cards, priced at £1.90 only! 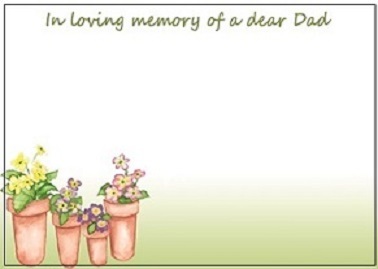 Each pack contains 25 cards. Beautiful hand-painted memorial card for nan, featuring pots and flowers. 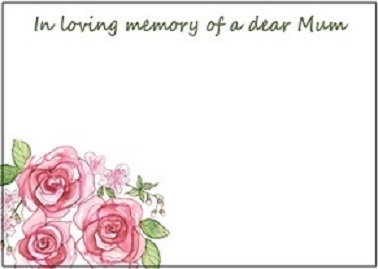 The LF28C memorial card is just the right one to send your love. 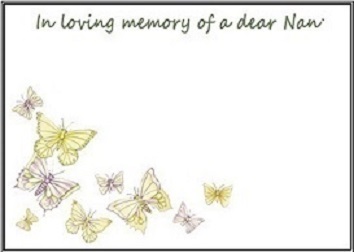 Message included: "In loving memory of a dear Nan"
This nan memorial card for funeral will perfectly convey your sentiments. 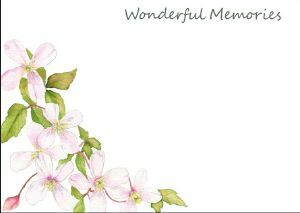 The card reminds us about nature and its simplicity, and how little things can bring love and light to our lives. Convey your sincere sentiments with this funeral card for nan, and show your greatest support in these difficult moments. 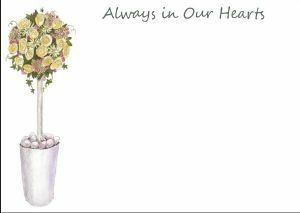 For other occasion, do not hesitate to visit our section Funeral Flower Cards.